With mainstream awareness of cryptocurrency being better in Japan than in the rest of the world, Japan is the ideal market where cryptocurrencies can be integrated into transportation in the conglomerate. In a presentation to the SEC of the US, Bitwise Asset Management stated that about 95% volume in the crypto market is fake and that only just a few exchanges have the true daily volume. The open and forward mindedness of the Japanese regulators concerning the cryptocurrencies has made mass adoption of cryptocurrencies easier in Japan. While we are already in a cryptocurrency market where different tokens are making their bullish run, though not as high as before, we see some improvement in trends. The duck test goes like, “If it looks like a duck, swims like a duck, and quacks like a duck, then it probably is a duck…” So, whether we can apply the duck test for the bullish market is the question. Some enthusiasts argue that there has never been a Real Bear market for Bitcoin. Well, these are the people who never experienced the suffering of the decline in the price of Bitcoin from $20,000. 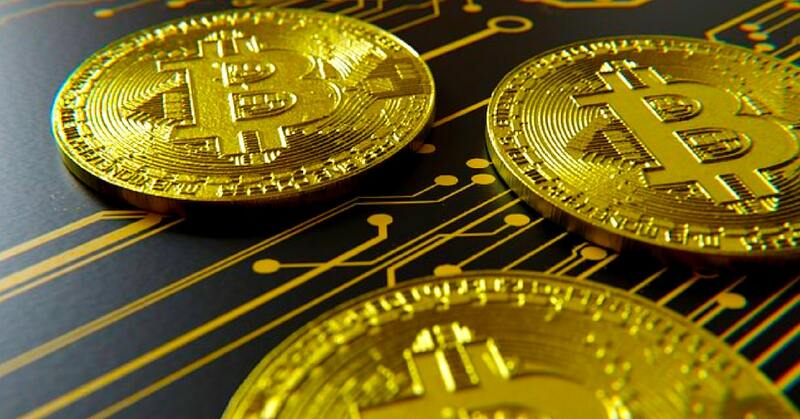 However, when perceiving things from their perspective, it can be seen that consistent gains have been made by the Bitcoin year in and year out; yet, ignoring the bug thud fall of the price from $20,000. The idea is to look at the yearly lows and the growth appears to be in hodlers. The growth holds true for people who will never sell their tokens for any price whatsoever. The percentage growth of Bitcoin over a period of 10 years is at 4.5 million %. This statistics is based on the journey of Bitcoin from its starting price of $0.09 through the current price at $4000. This is a phenomenal growth than legacy stocks and even Dow Jones during the commendable period. While in the Bull Run, not only the price, but the sentiment also increases.